This is a wonderful celebration and a sacrament of the church. A time where we feel God powerfully with us in the things that we are doing and saying. 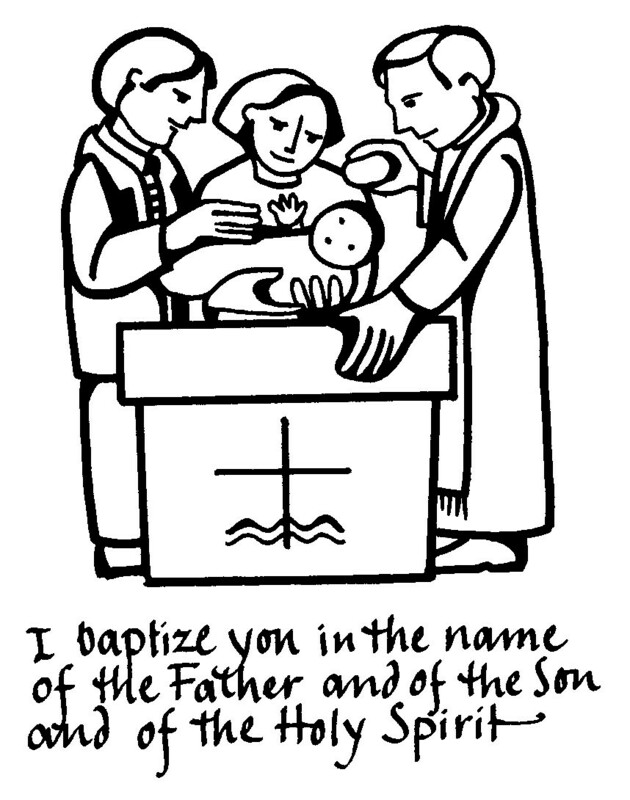 The person being baptized (whether young or older) are welcomed into the household of God & are reminded of their beauty & of God’s love for them. They are baptized in the name of the Father, the Son & the Holy Spirit. Our Lord Jesus Christ claims them ‘as his own’ & promises to walk with them all the days of their lives. 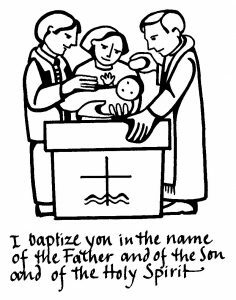 If you are considering being baptized or having your child baptized (Christened), and would like more information, talk to your local vicar who will be delighted to help.